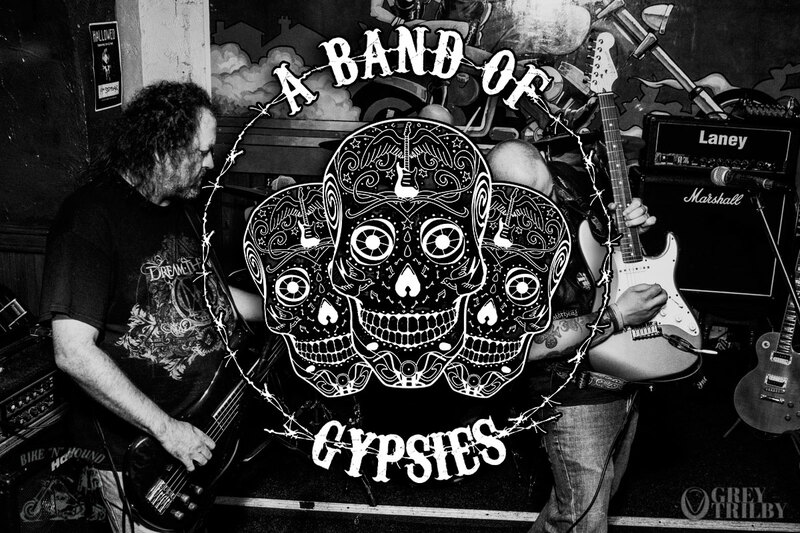 Another favourite here at the Bike’N’Hound, A Band of Gypsies are a 3-piece rock covers band. When these guys play, it’s actually physically impossible not to have a good night. Scientific research* at the end of the bar has proved this beyond all doubt. With sublime guitar from Tony ‘Gyppo’ Wood and perfect accompaniment, they knock every song out of the park. In fact, they knock out out the Bike’N’Hound and to the far side of Asda car park. On St. Georges day, I heard it actually hit Denton. SO, if you’ve not seen them yet, get your backsides down here for their next gig. You’ll regret it if you don’t. *scientific research performed by a team of highly skilled** regulars at the end of the bar. No animal testing was involved, unless you count LSD.